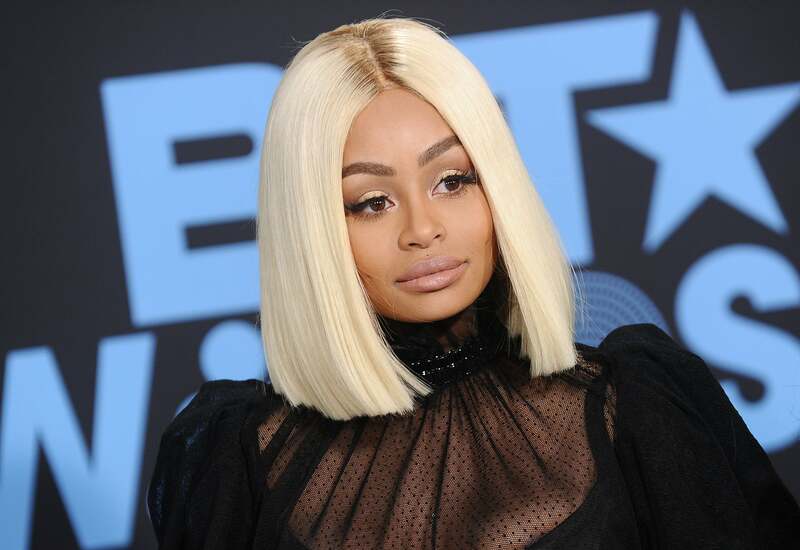 At this year’s 49th annual NAACP Image awards the stars hit the red carpet looking absolutely stunning! 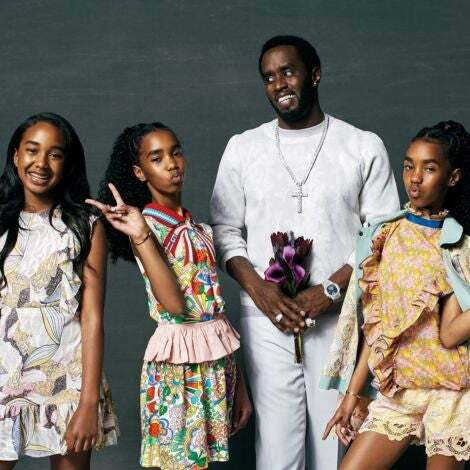 Keep scrolling to see a round-up of our favorite beauty moments of the evening. 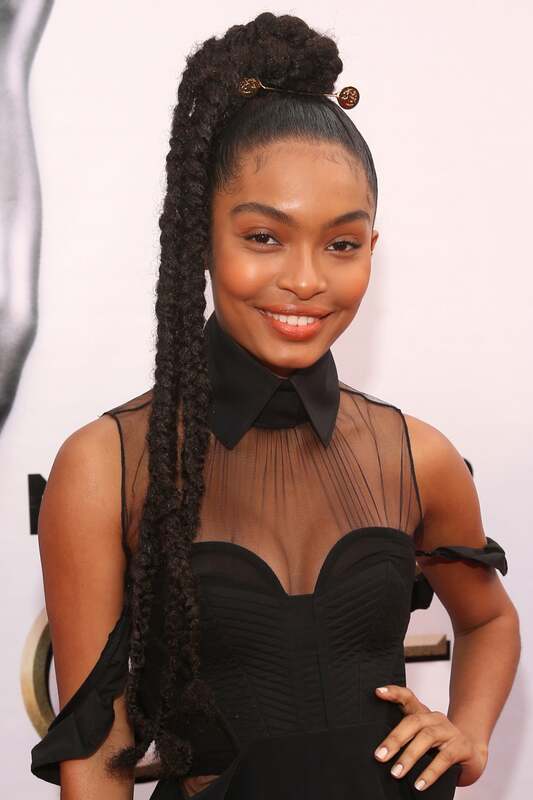 This beauty moment from Yara Shahidi is major. This beauty moment from Yvonne Orji is major. 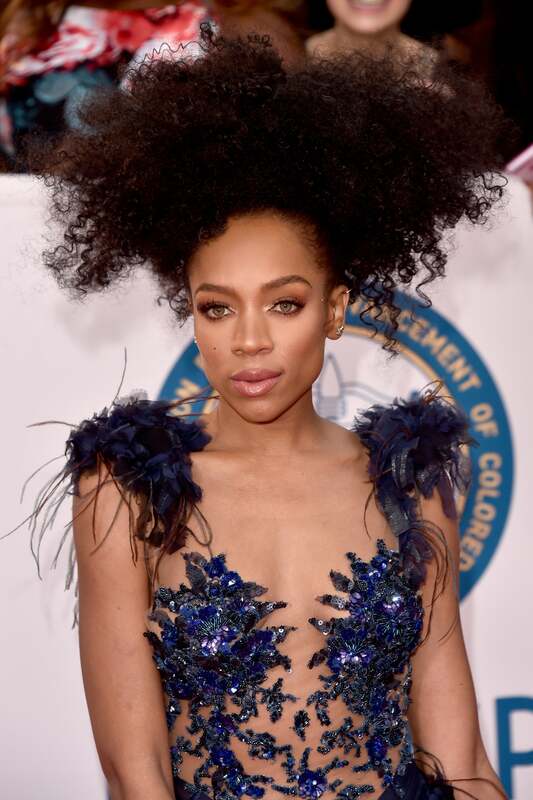 This beauty moment from Lil Mama is major. This beauty moment from Danai Gurira is major. 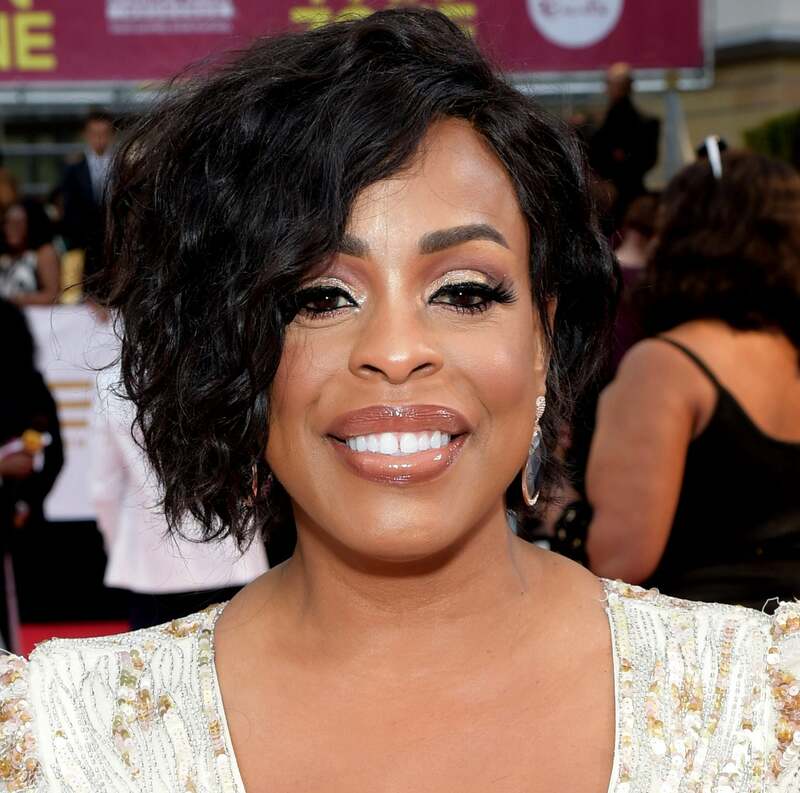 This beauty moment from Niecy Nash is major. This beauty moment from Tracee Ellis Ross is major. 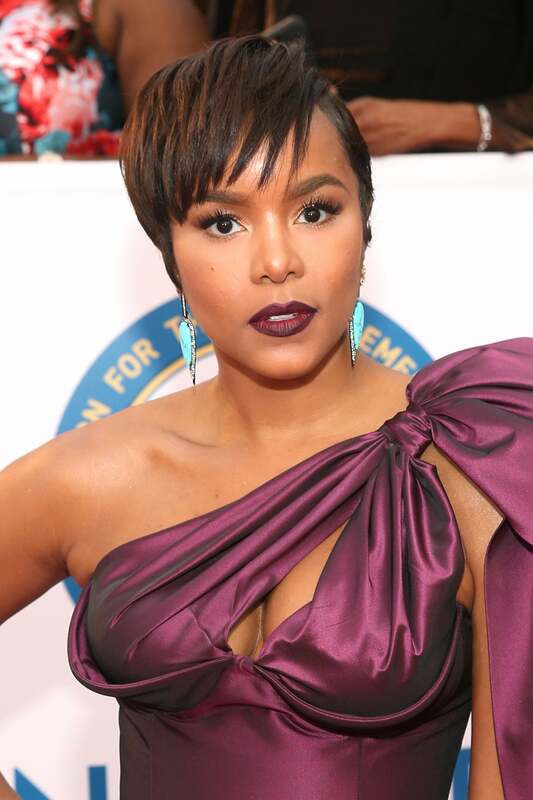 This beauty moment from Letoya Luckett is major. This beauty moment from Logan Browning is major. 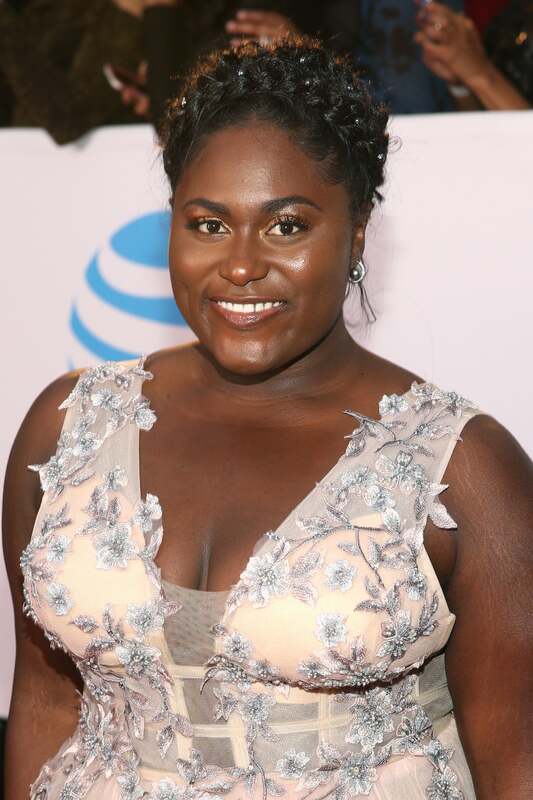 This beauty moment from Danielle Brooks is major. 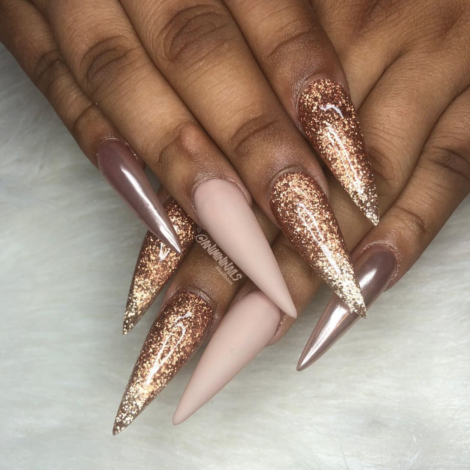 This beauty moment from Bianca Lawson is major. 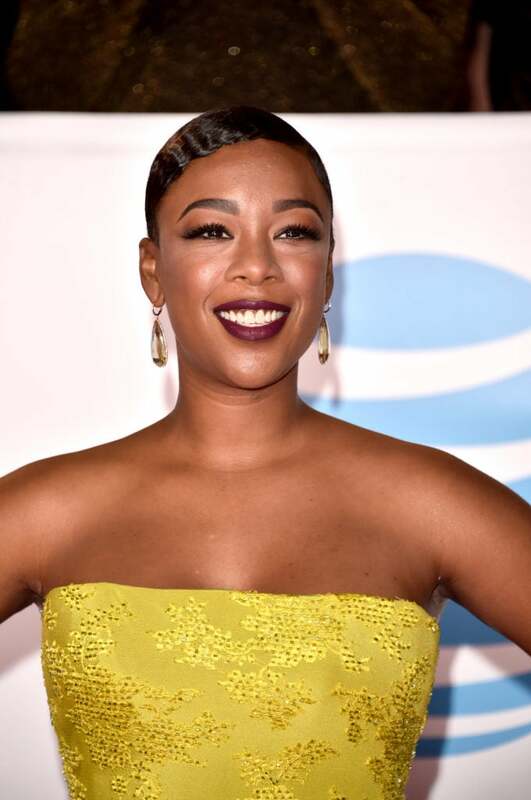 This beauty moment from Samira Wiley is major. 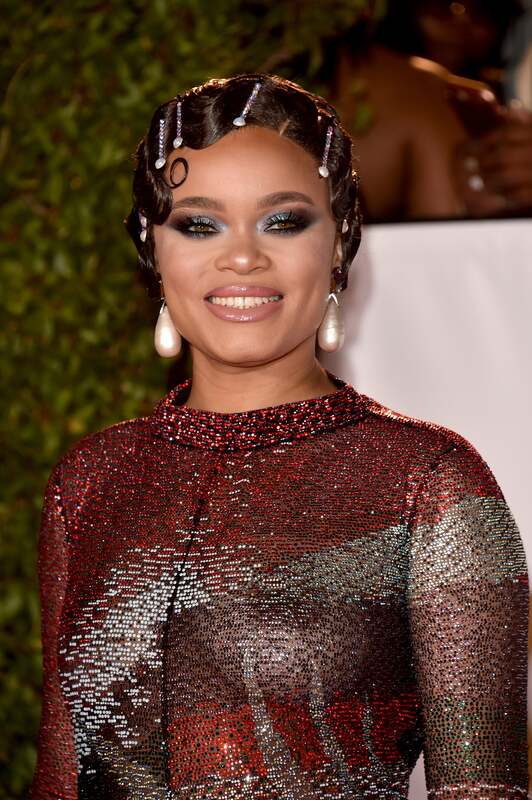 This beauty moment from Andra Day is major. 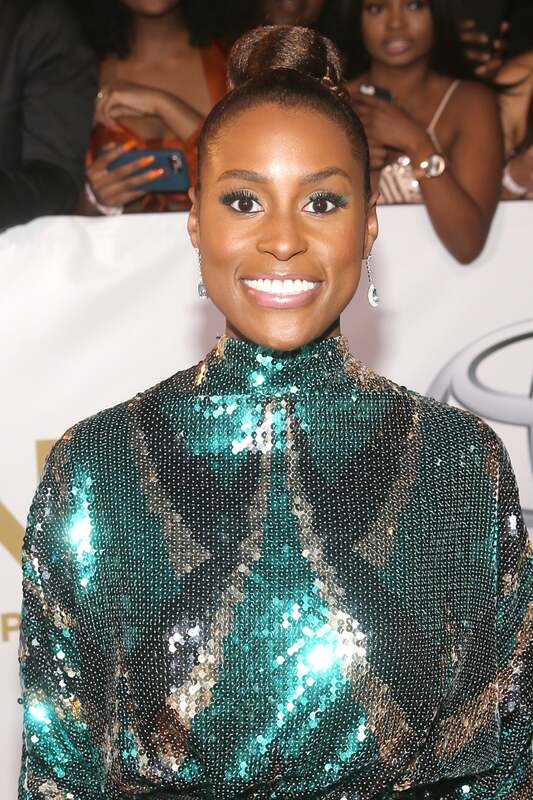 This beauty moment from Issa Rae is major. 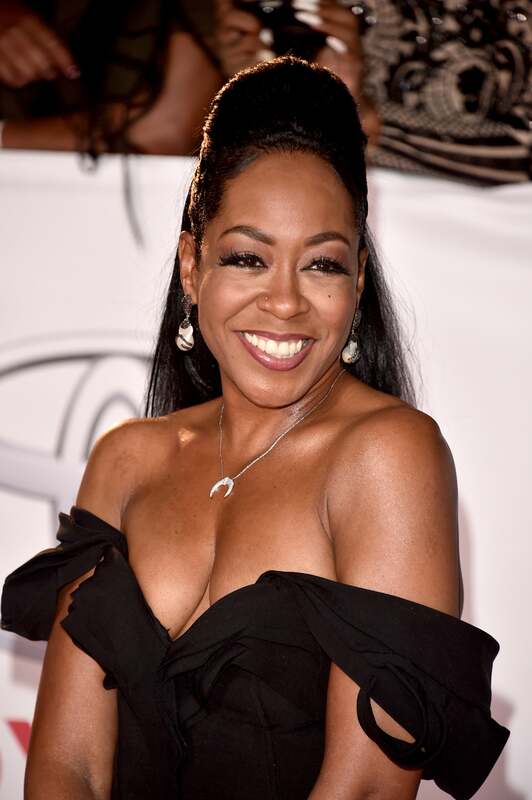 This beauty moment from Tichina Arnold is major.